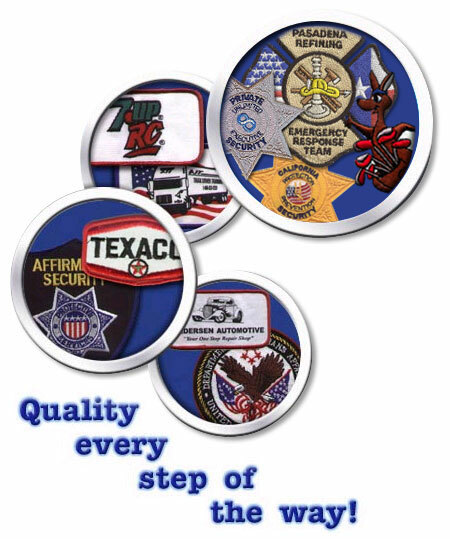 For over 40 years, Superior Emblem has succeeded in providing the finest quality and service to its customers. Superior's mission will always be legendary quality and service. Every emblem starts with a concept. It may be an event, or an identity, but the idea must be converted into a message to your audience. Superior can help you achieve that goal. Superior knows that designing and producing emblems is not an easy task for their customers, so they provide assistance, using their experience and knowledge for every step of the process.